Imposing yet subtle. Spacious yet cosy. Volvo has managed to create a number of illusions with this vehicle. From the outset it appears to be a large and clumsy SUV, yet once on the road it soon becomes clear that this vehicle is both nimble and easy to drive. There is no getting away from the fact it is larger than the likes of the Ford Kuga and Volkswagen Tiguan, yet it is slightly smaller than the BMW X3 and Audi Q5. Space wise the Volvo will easily swallow all the luggage and family paraphernalia you can throw at it, and the electric tailgate is a brilliant standard feature, other brands can charge up to £700 for this option. The cabin refinement is of a very high standard and as you would expect a lot of the equipment is geared towards safety; city braking, lane departure warning, blind spot warning; you feel very safe in this vehicle and can confidently tackle most situations knowing you and your passengers will be in safe hands. The gearbox could be a little smoother as you go through the gears and the automatic handbrake release is on the “jerky” side, but a small niggles that will be forgotten once up and running on the journey. This is not a “cheap” vehicle, the model we tested was around the £35,000 mark, yet it is certainly value for money in terms of good residual values, CO2 emission as low as 117g on some models and a benefit in kind figure of 18% on selected models. Then there is the fuel consumption, for a vehicle of size I was not expecting the figure we achieved, the official figure states a combined figure of 62.8mpg, with some careful throttle control I was able to get between 50 and 55mpg. 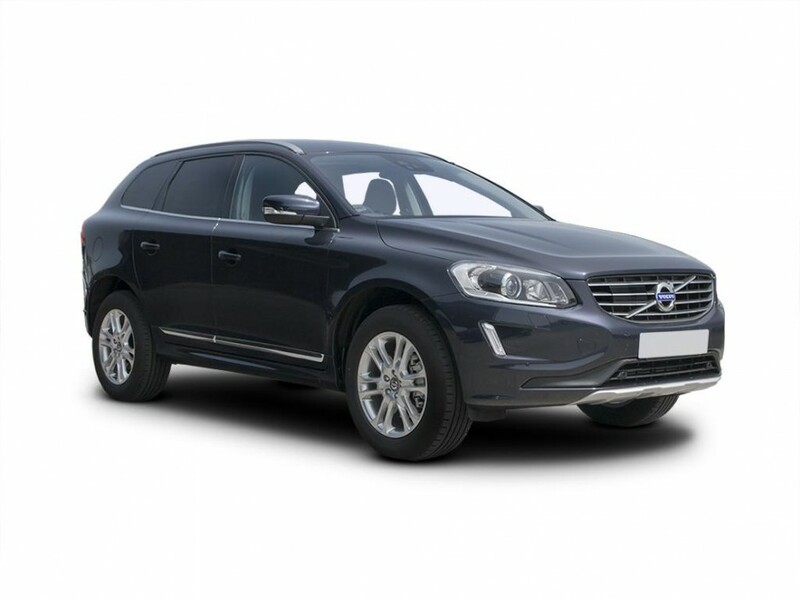 Overall the XC60 was a pleasant, comfortable and more than capable vehicle to drive. Both driver and passengers have good visibility and can relax as the seats take care of the body roll in some bends which is to be expected on a high sided vehicle. All the refinement and equipment of the other “premium” brands without the premium price tag!